Home / Reviews / Elf Velvet Matte Lipstick Swatches | Best affordable Lipstick! As promised, I have finally gotten around to getting swatches of the Elf Velvet Matte Lipsticks. These came super late in the mail to me. I have been SO impressed with these! Especially with the price point they’re offered at. I picked up three shades from the line. 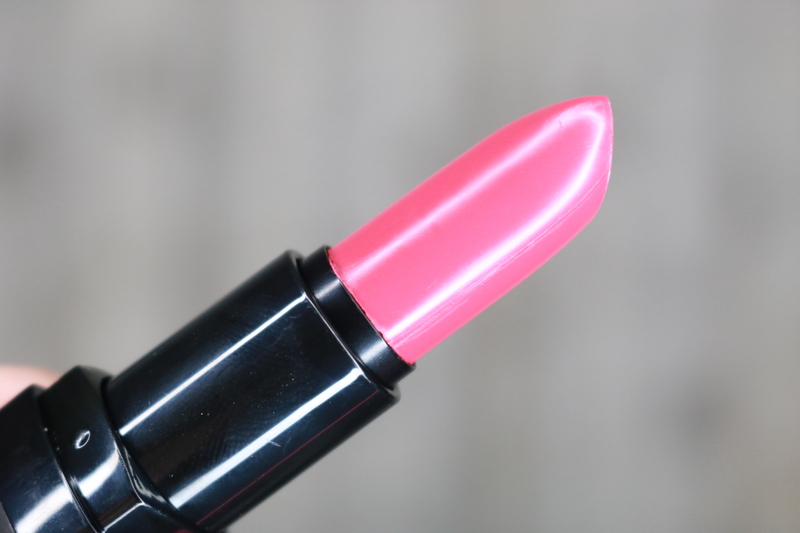 If you’re looking for a really pigmented, moisturizing but affordable lipstick, look no further!